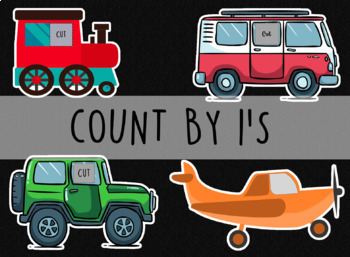 A fun activity for children to practice the count by 1's and by 10's. 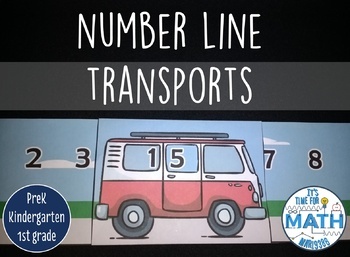 You can use this number line to work on concepts such as before and after, number series, number families, tens and ones, and anything that your creativity lets you. 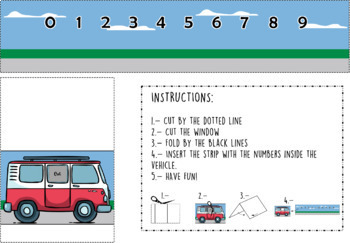 The file is editable so you can replace the 1 of the tens with any other number that you need for your class. 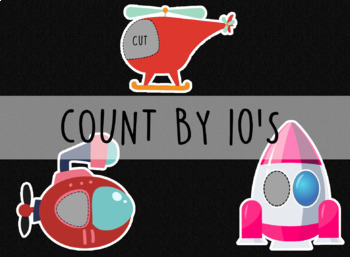 counting by 10's: submarine, rocket, helicopter.